Antler Dance Hall is a versatile event facility complete with Belgian Gulch Saloon bar area, a prep kitchen, an open reception area, premium sound system with party lighting and a loft for live music. Buckhorn Suite is also located within Antler Dance Hall and works well as a hospitality or bridal suite. The perfect way to begin a lifetime of adventure together. 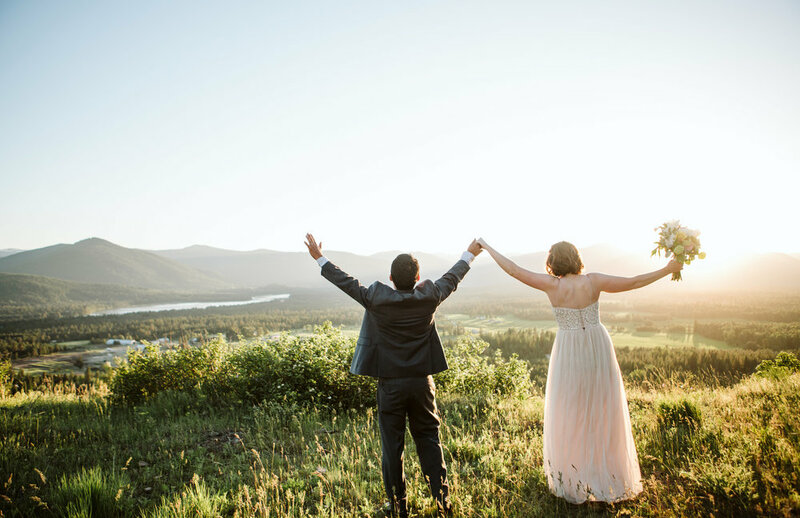 Twenty Odd Base Camp is a truly unique, “off the beaten path” wedding venue, showcasing the natural beauty of Northwest Montana. 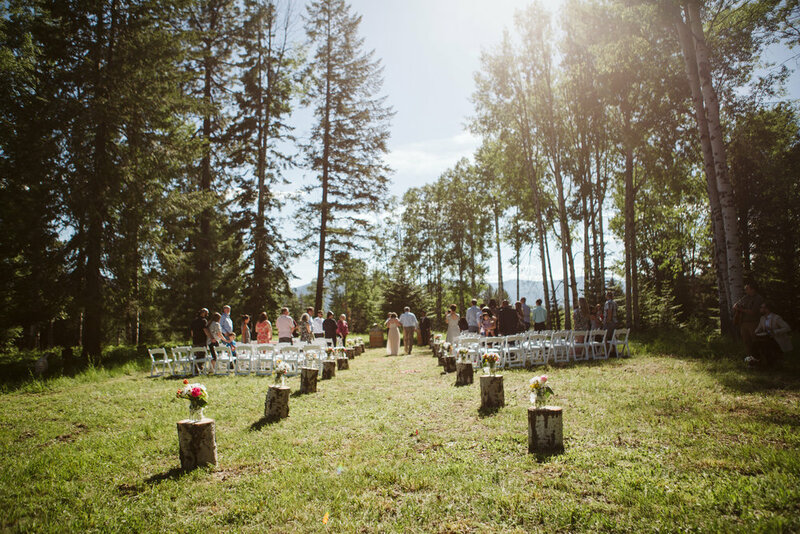 Multiple ceremony sites to choose from. Overnight accommodations for 15+ people. Whether a Family reunion or gathering of friends- take over the 90+ acres at Twenty Odd Base Camp and create an event for all to enjoy. Leave the distractions of the city behind and host your next corporate retreat or strategy session at Twenty Odd Base Camp.